MOTU's currently shipping Core Audio and ASIO drivers for Mac OS X and Windows 7 are already compatible with Pro Tools 9. So if you already have them installed, you are ready to go. If you are just getting started with a current MOTU audio interface product, simply install the latest MOTU FireWire/USB or PCI audio driver package and follow the instructions for operation with a standard Core Audio or ASIO host application. As always, be sure to consult the Avid web site for Pro Tools 9 Mac and Windows system requirements. 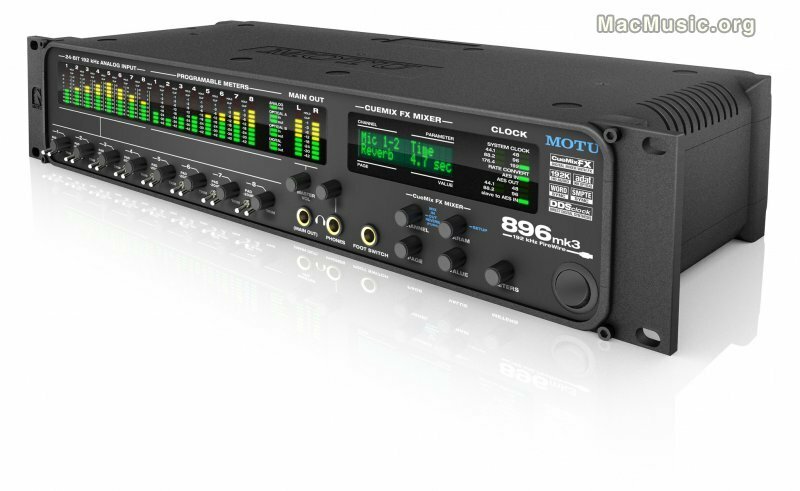 All MOTU audio interfaces are fully compatible with the systems recommended by Avid for Pro Tools 9. Pro Tools 9 is offered in several different packages. As of this writing, every available Pro Tools 9 offering supports MOTU interfaces via Core Audio and ASIO driver support.